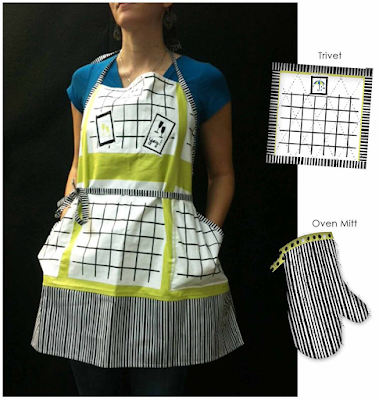 What great ideas! 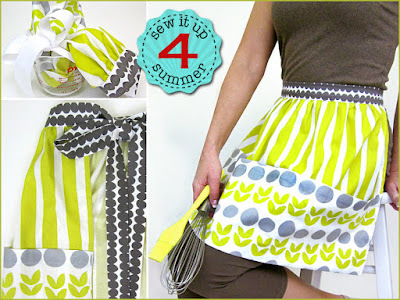 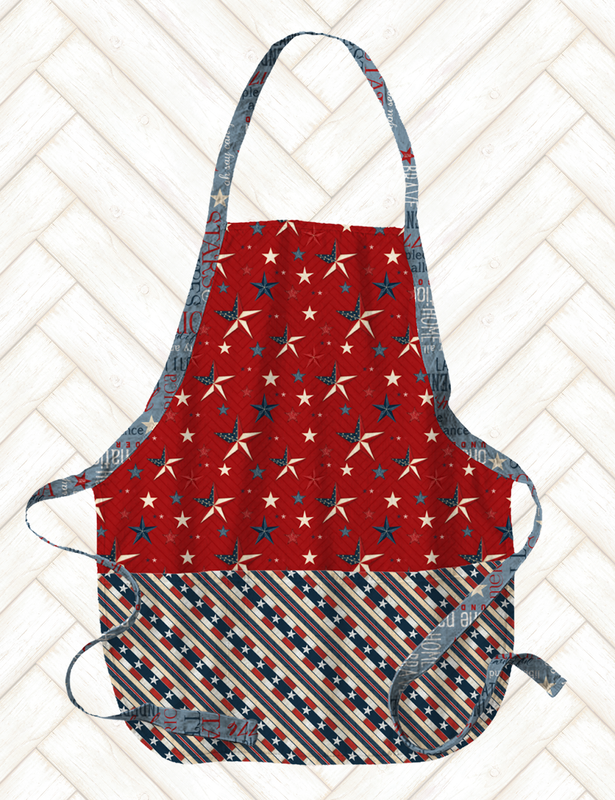 Gotta make some new aprons... Thanks for sharing! 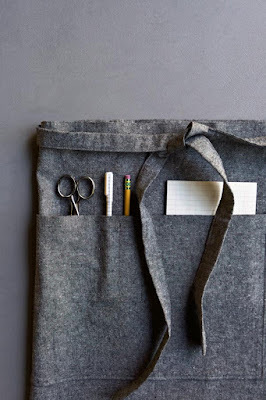 Great resource list, thank you!! 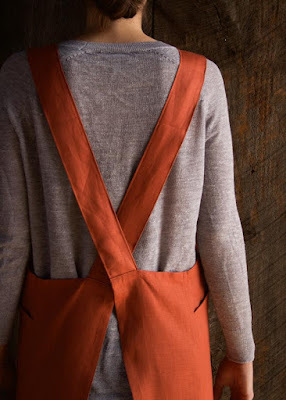 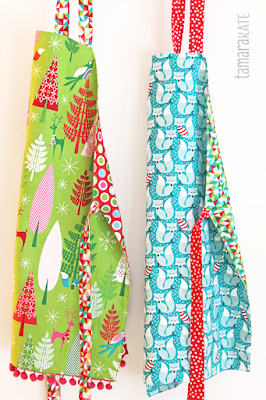 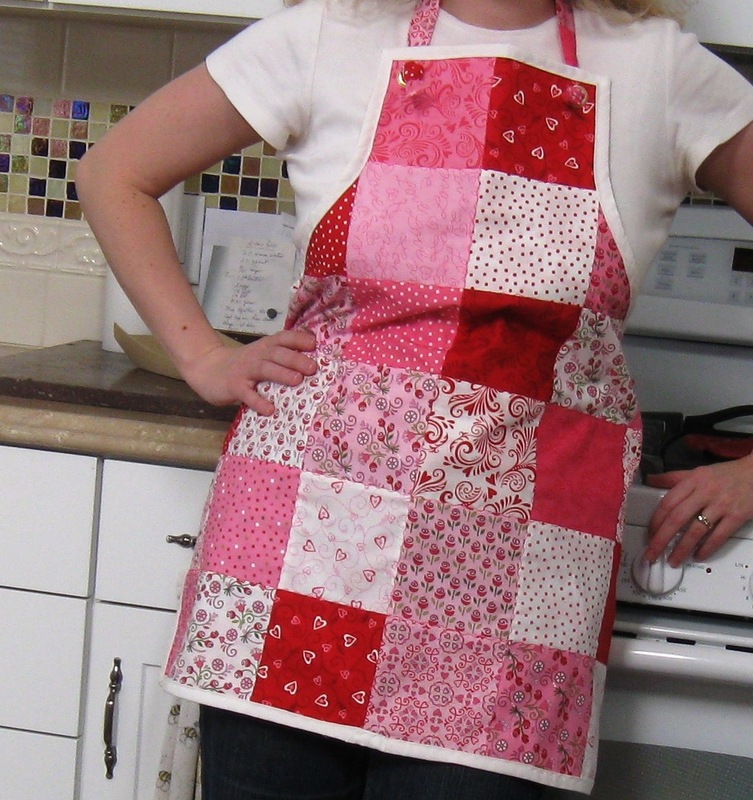 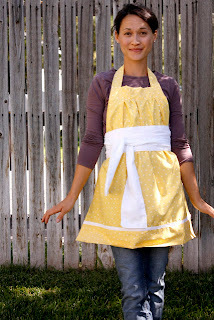 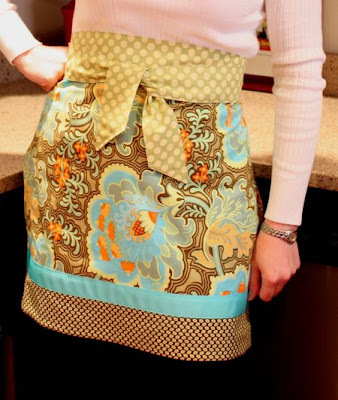 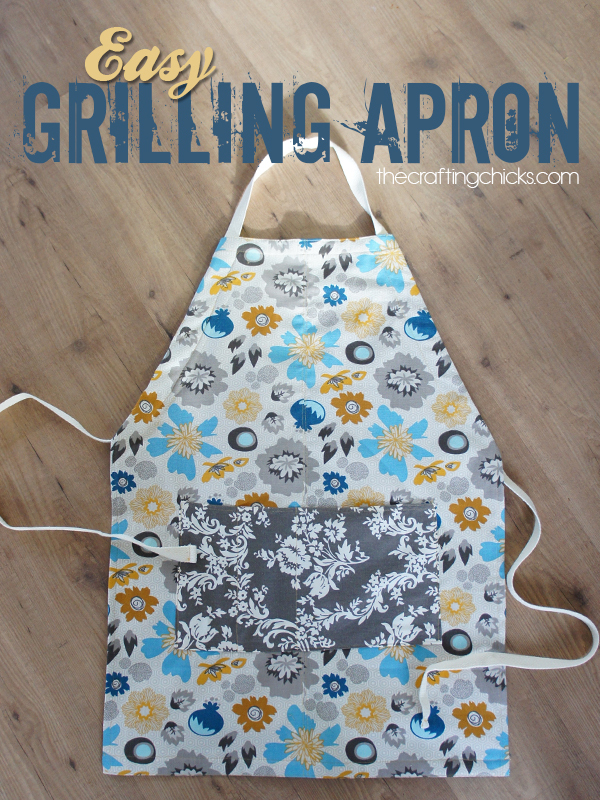 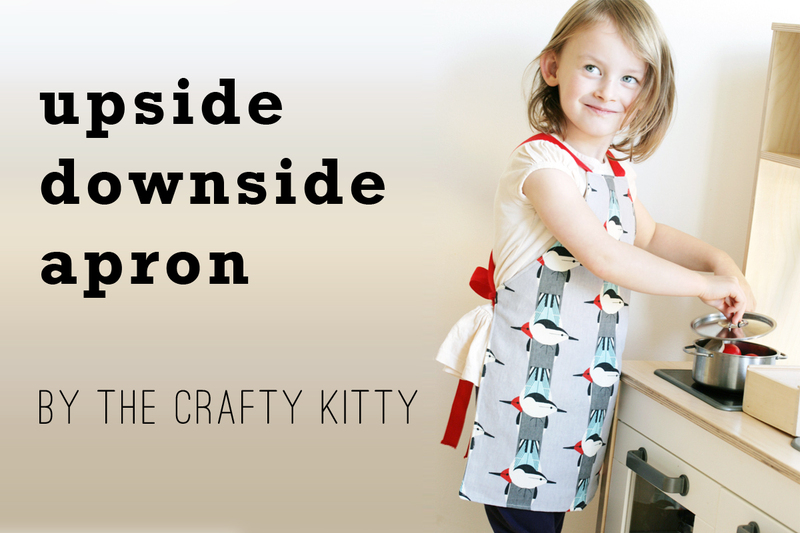 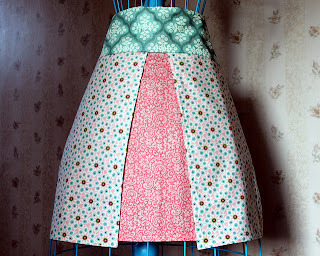 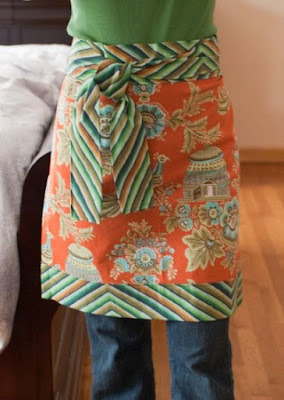 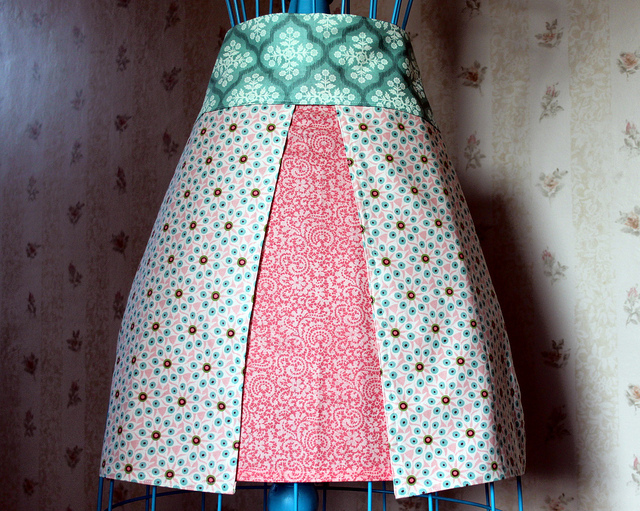 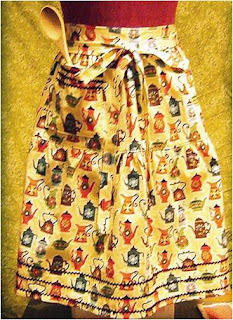 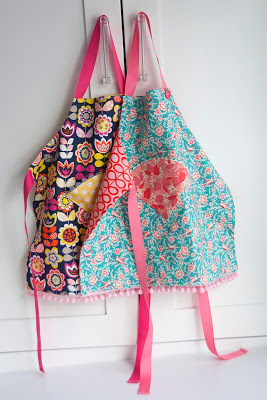 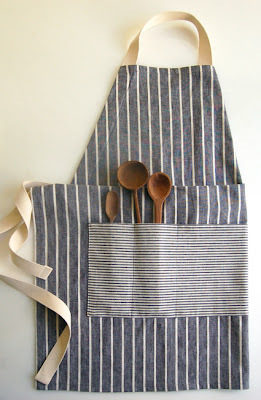 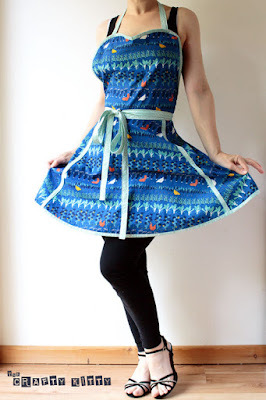 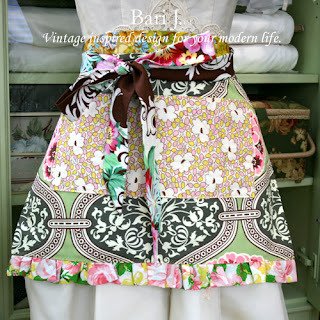 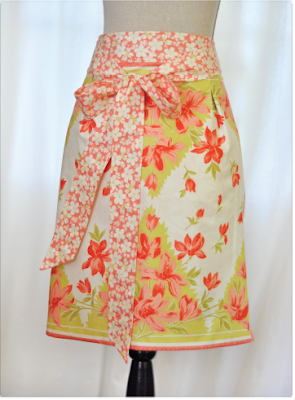 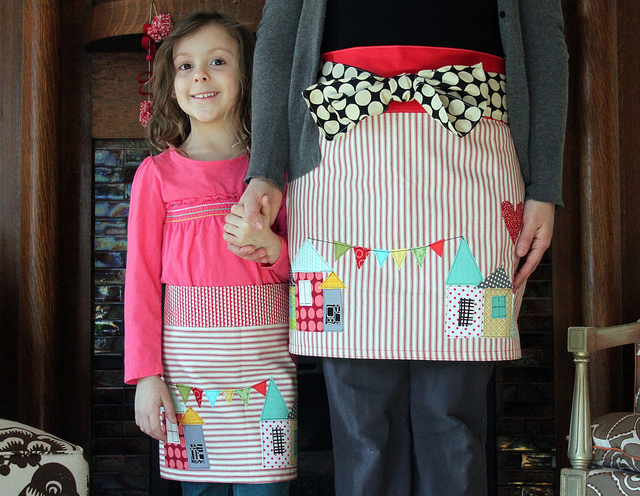 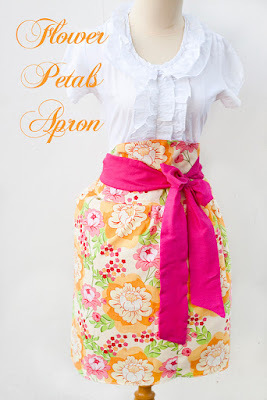 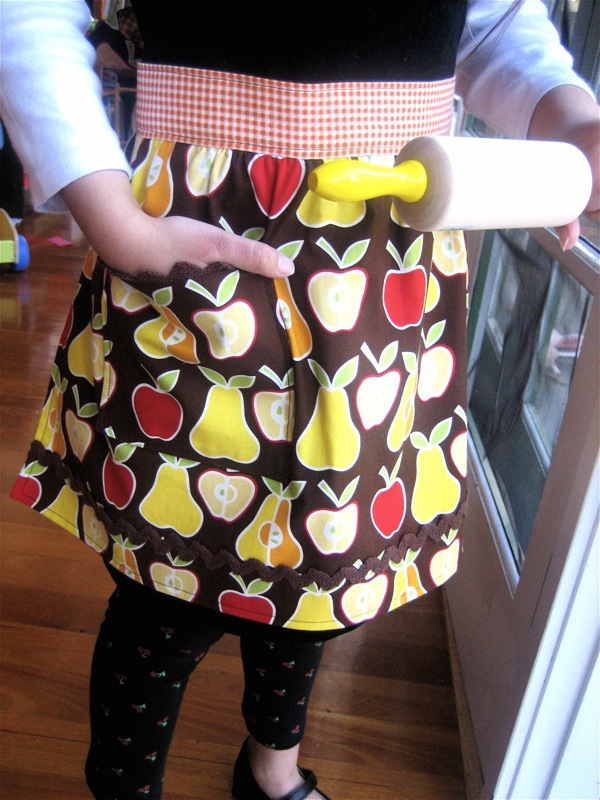 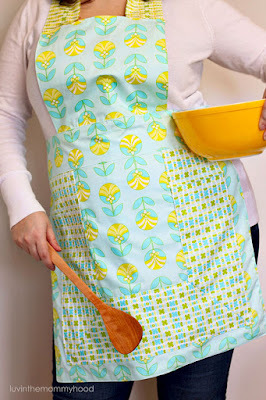 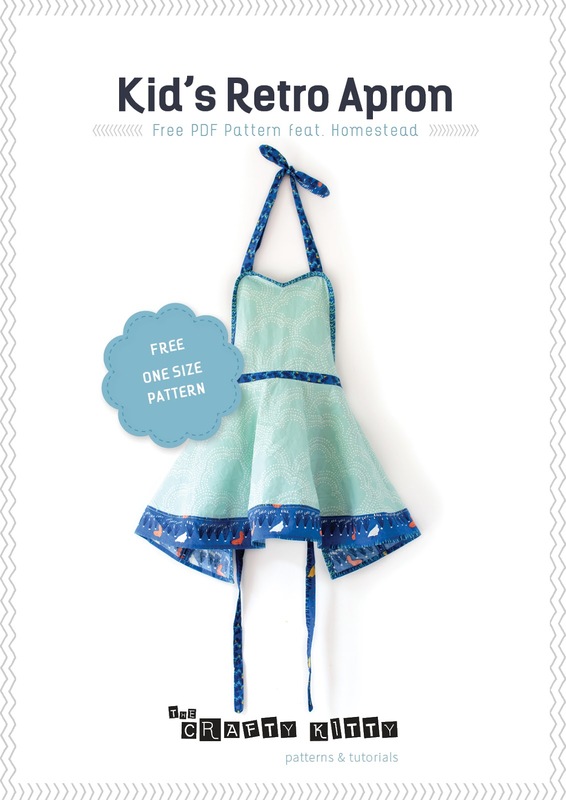 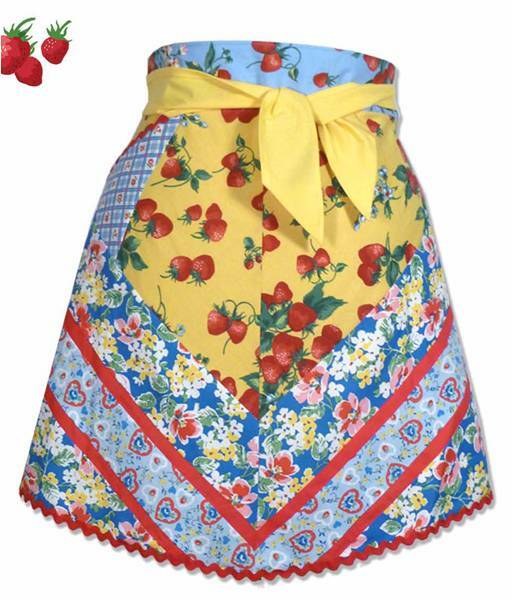 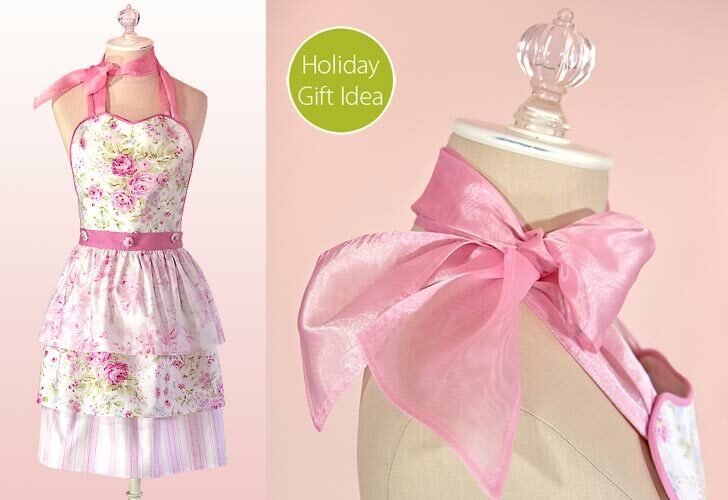 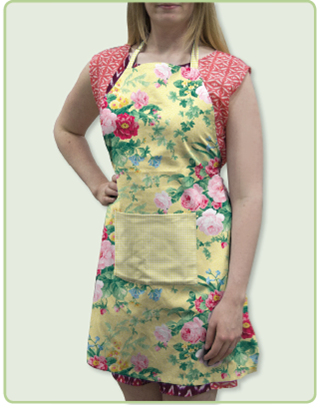 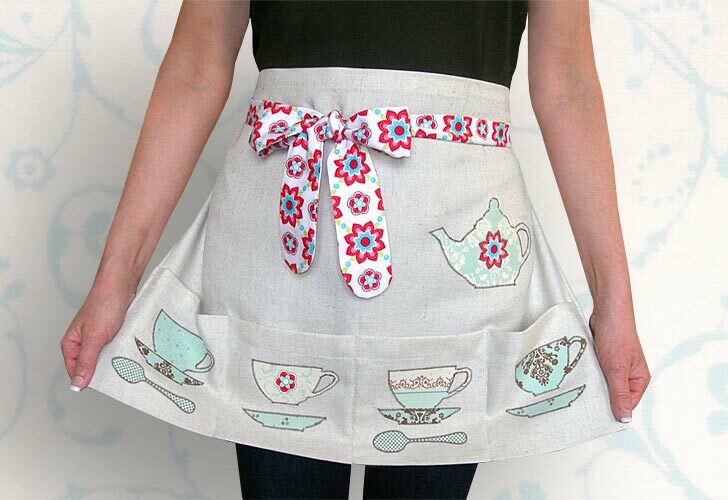 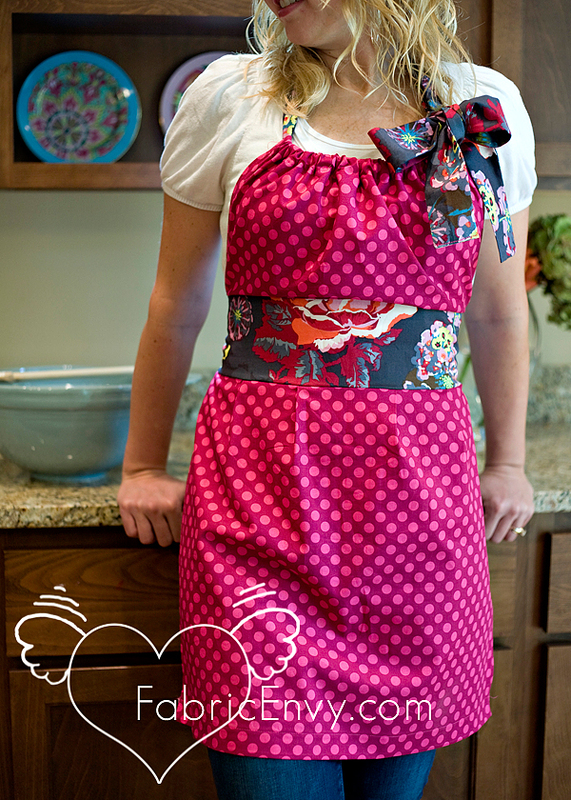 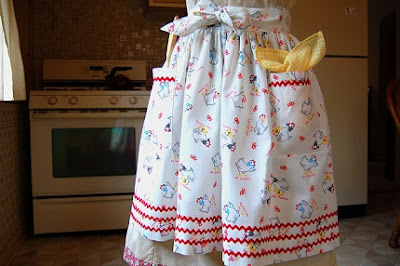 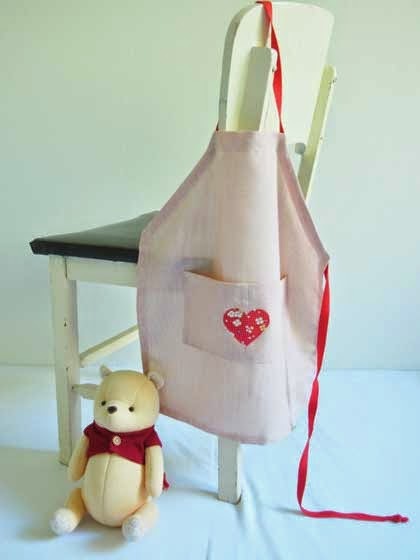 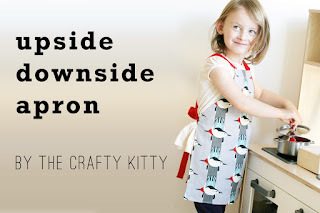 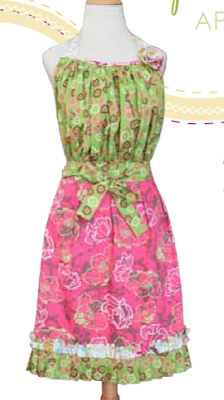 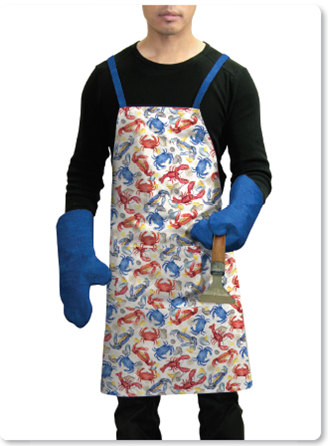 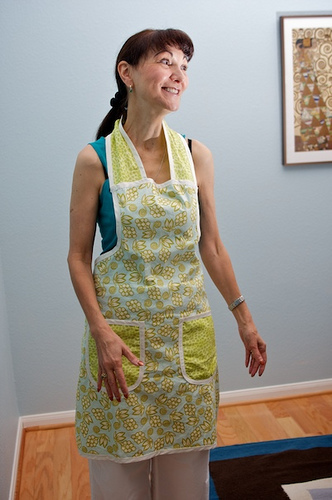 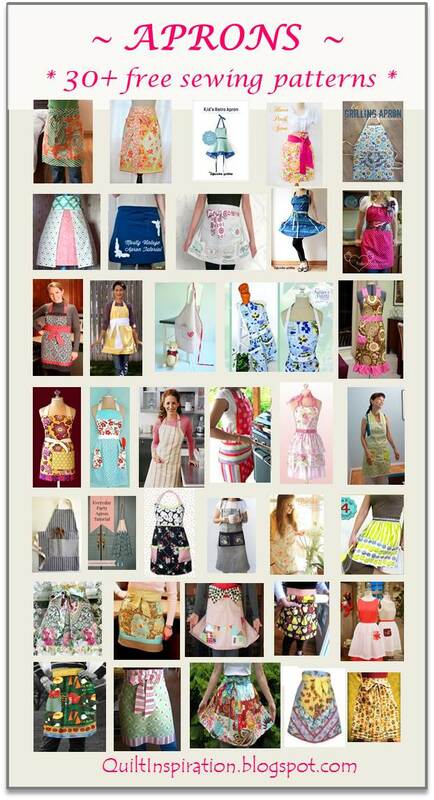 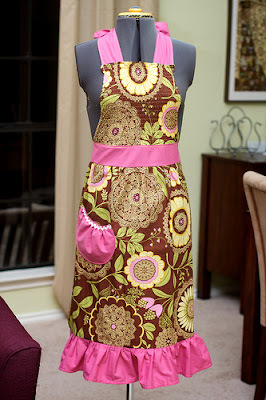 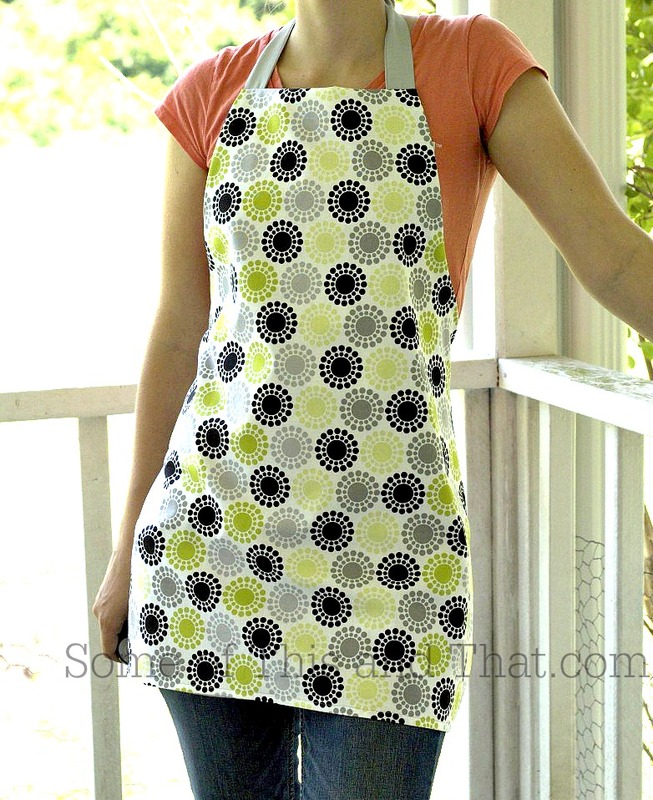 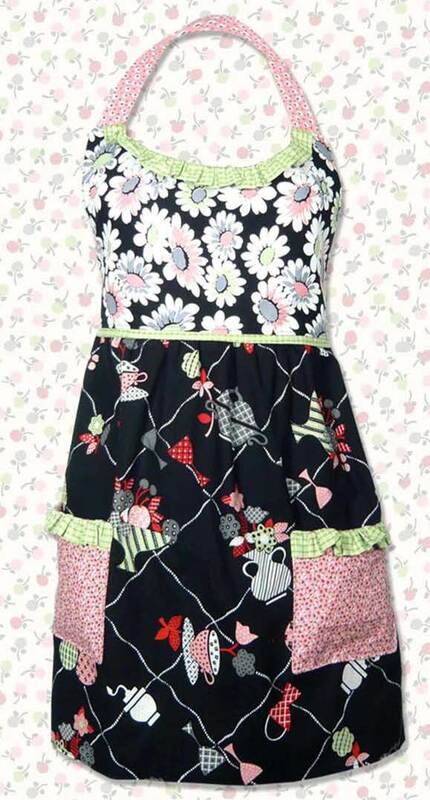 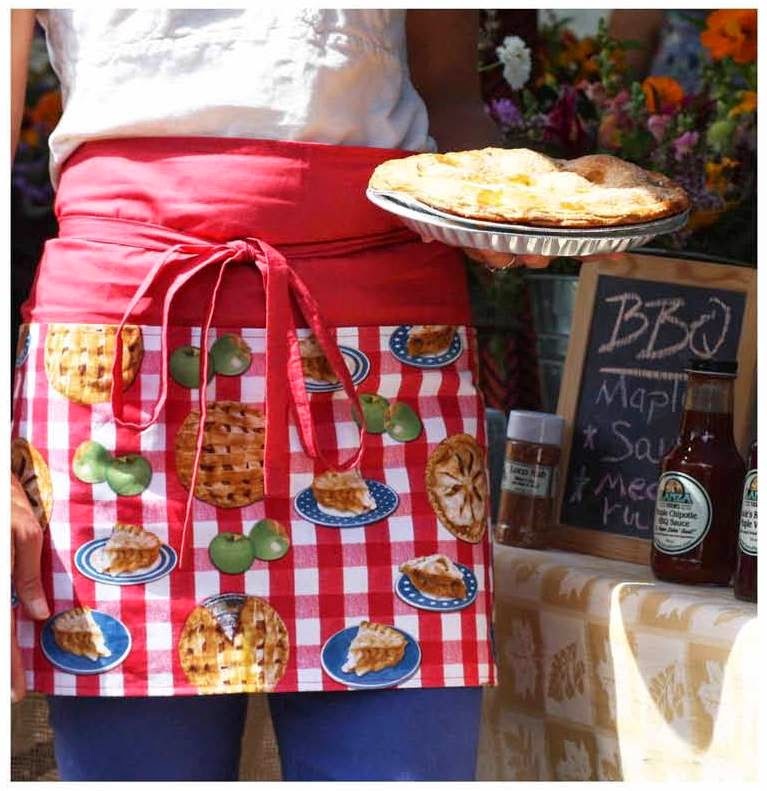 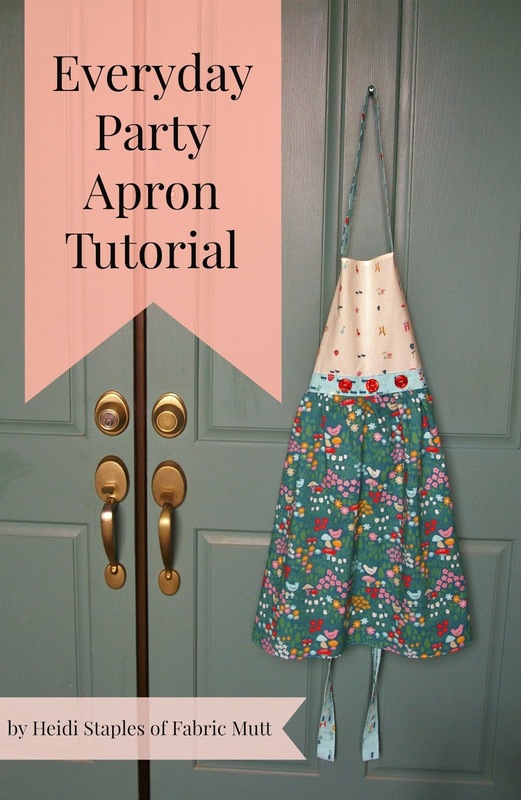 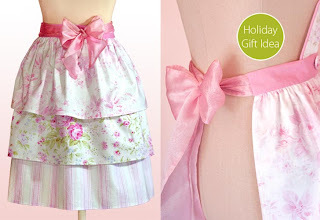 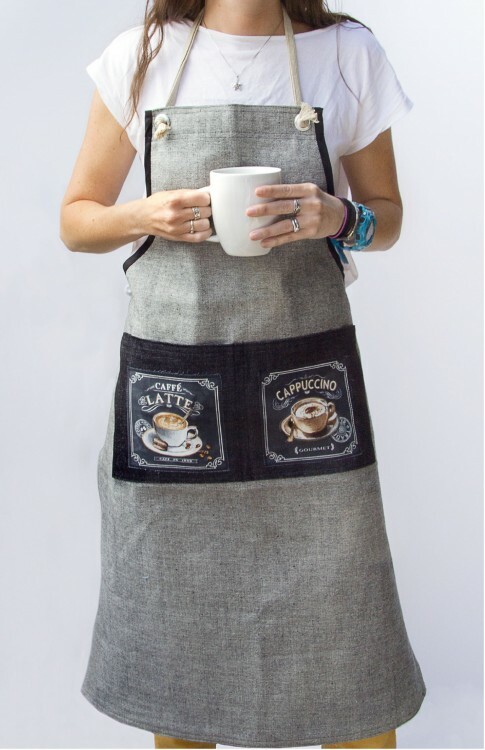 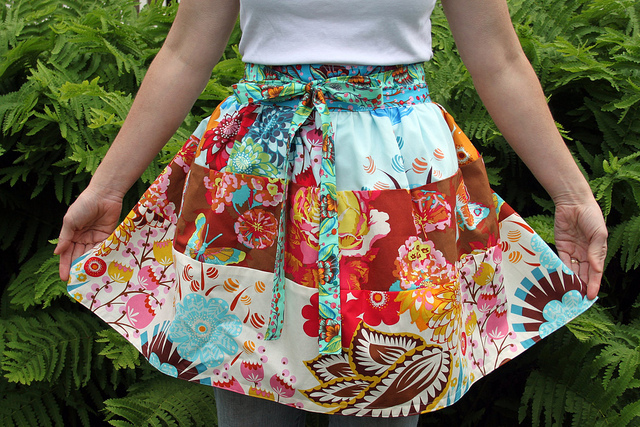 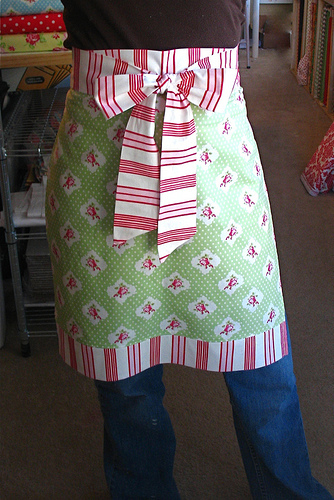 Thank you for all those lovely models of aprons. 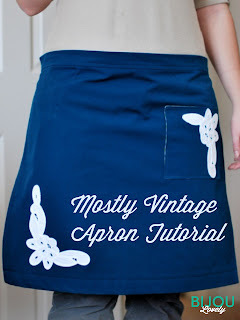 This posting help me a lot. 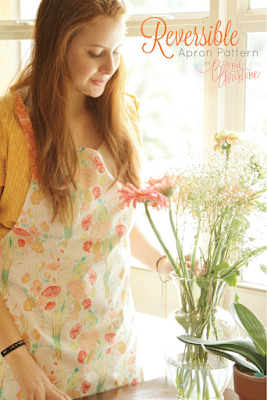 Thanks you for all my life.